Load shedding is over. (It’s amazing how quickly we shift from utter panic to simply forgetting about it.) Last week’s briefing saw public enterprises minister Pravin Gordhan and Eskom chairman Jabu Mabuza, together with Eskom executives, meet their original commitment to report back within 10 to 14 days, and they assured the public they wanted to be “transparent and frank” about the challenges facing Eskom. On the positive side, the briefing was more detailed and honest than many before, particularly those hosted by Eskom itself. There is — quite possibly for the first time in recent years — a plan. This should be seen as a positive. But Gordhan also sketched two scenarios for winter that stretched the bounds of our collective credulity. Scenario one, which, we were told, is the actual plan, sees no load shedding during winter. To achieve this, Eskom would need to have under 9.5GW of unplanned outages across its fleet. Scenario two sees a “maximum of 26 days of stage-one load shedding”. This is when unplanned outages spike beyond the 9.5GW mark. These high-risk days are not contiguous (2 April was the first of the 26 days, even though it is outside of what Eskom considers winter, and load shedding was avoided). The fundamental problem with this plan is that it constructs a reality where Eskom is seemingly able to choose or plan which stage of load shedding to implement. Load shedding is a function of available generation capacity. On any given day, that may change due to hundreds of variables. And sometimes, as happened in mid-March, bad luck arrives all at once. No one could have foreseen the loss of all imports from Cahora Bassa (1.5GW) due to Cyclone Idai plus a much higher than average number of plants out due to boiler tube leaks. Eskom had as much as 13GW in unplanned breakdowns, versus its assumption (or plan) of just 8GW. Generating plants are very complex. Recovery from a breakdown or trip is not as simple as restarting a unit. This is why getting the system back to stable after a string of breakdowns takes time. In the March instance, it required just over a week, a task made unnecessarily more complex due to a lack of diesel stocks, low water reserves at pumped schemes and the loss of imports. 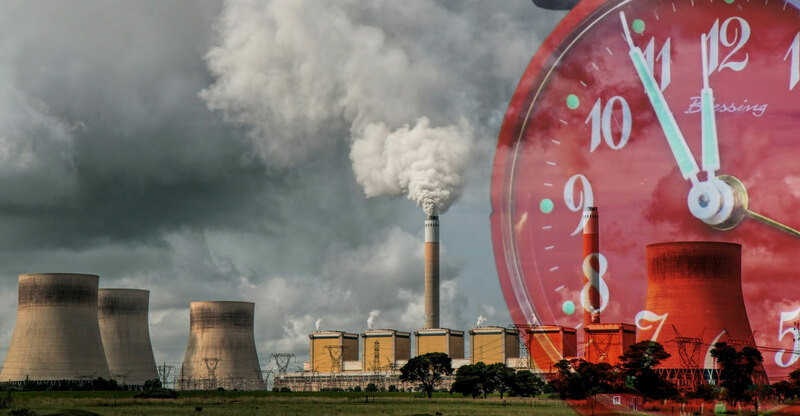 Given the “reliability” of the coal fleet, Eskom is placing an enormous amount of faith in being able to keep plant breakdowns to under 9.5GW consistently, and for the whole of winter. What makes Eskom’s conviction even more questionable is that it has rolled the dice and will do significantly more (40%) planned maintenance this winter than last. The 3GW to 5GW range is high considering that last winter it hovered between 2GW and 4GW (seldom exceeding 3GW). However, Eskom has long run out of options. Deferred maintenance under previous executives (a story for another day) has left plants battered, bruised and prone to breakdowns. The utility has to try and catch up on as much of the maintenance backlog as it can, as quickly as it can. This is going to take years. During the briefing, a supply “recovery” story highlighted the return of Kriel Unit 2 (475 MW) from a long-term outage. This unit has been out for almost a year (since 3 May 2018) due to a stator earth fault. If it returns on 18 April, all Eskom will have achieved is to bring it back to service 10 days earlier than originally forecast. The return of Matla Unit 5 in mid-May is also being described as helping to increase supply. But all indications are that this unit was out due to a normal, planned outage. Units are removed from service and returned to service because of planned outages all the time. The (up to) 1.2GW being supplied by Kusile 2 and Medupi 3 ahead of these achieving commercial operation has helped keep the lights on over the past few weeks and will continue to. There are efforts to bring at least one additional unit online earlier, too. To keep unplanned breakdowns below 9.5GW for most of the rest of the year — not just until the end of winter — Eskom is looking to its customers to reduce demand by an additional 1GW. It points to an “additional demand response” from the Energy Intensive Users Group (EIUG) of 500MW. These users account for about 40% of electricity consumption in the country. A further 100MW to 500MW will need to come from households as part of a “national energy savings drive”. Quite how much more households are able to save remains to be seen. 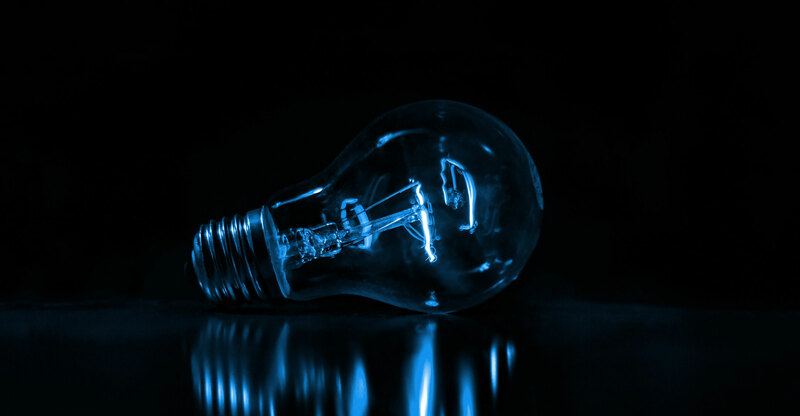 On Monday, Eskom absurdly pointed to the 554MW saved during Earth Hour, where many households literally chose to sit in the dark for an hour on a Saturday night, as evidence that “this can be done”. Delay on the return of line 2 of Cahora Bassa. The next nine months are going to require an almighty effort, day by day, to ensure that plant is not run unnecessarily hard and that the required maintenance gets done in order to keep load shedding from spiralling to stage four again. The risks are real. Getting through winter without stage-two load shedding will be an enormous achievement. And that’s understating it.